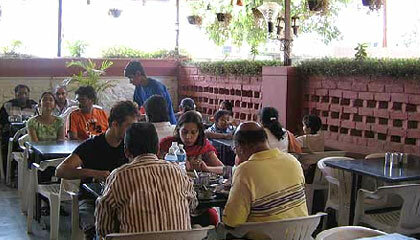 Girivihar Dining & Holiday Club is located near many sightseeing places. 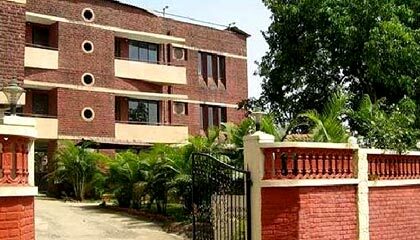 Captivating the visitors with its excellent services and restful atmosphere, Girivihar Dining & Holiday Club is one among the charming leisure properties in Lonavala. 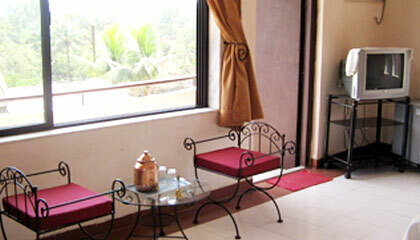 The resort extends neat and clean rooms, coupled with modern amenities and friendly services. Tempting snacks and gastronomic fares are offered in its dining hall and garden restaurant. 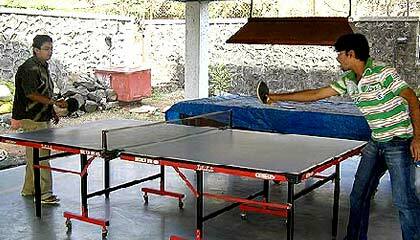 It presents a host of recreational options comprising chess, carrom, table tennis, pool table and children play area. Spacious garden and hall are also available for organizing private functions and making them memorable. In brief, Girivihar Dining & Holiday Club is an ideal place to put up in an eco-friendly and natural setting. 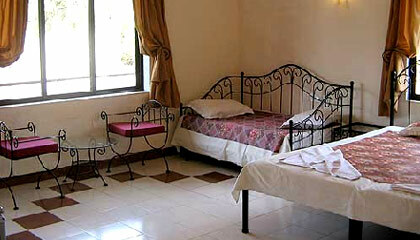 The resort offers well-furnished rooms, categorized into Deluxe Couple Room and Deluxe Family Room. 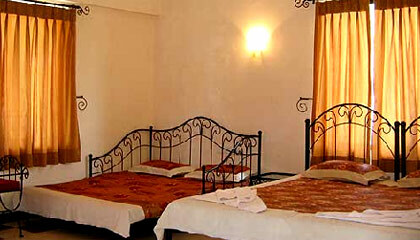 All rooms are clean, largely spacious and well equipped with up to date amenities. Girivihar Dining & Holiday Club serves scrumptious delicacies in its dining hall to pamper every tongue.